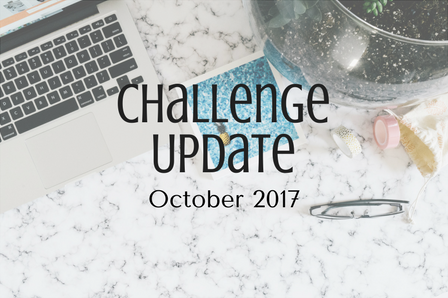 Since my last update back in July, I made a tiny bit of progress in a couple of challenges... Zero progress in a couple... And I finished one... I'm ecstatic with what I did accomplish and I'm okay with what I haven't. At 26 books (and climbing), I completed the New to Me challenge! I'm not at all surprised. I love finding new to me authors and this is typically a challenge that I complete every year. So many authors to discover, so little reading time. 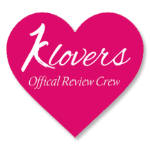 *grins* In my last update, I completed the Contemporary Romance challenge. 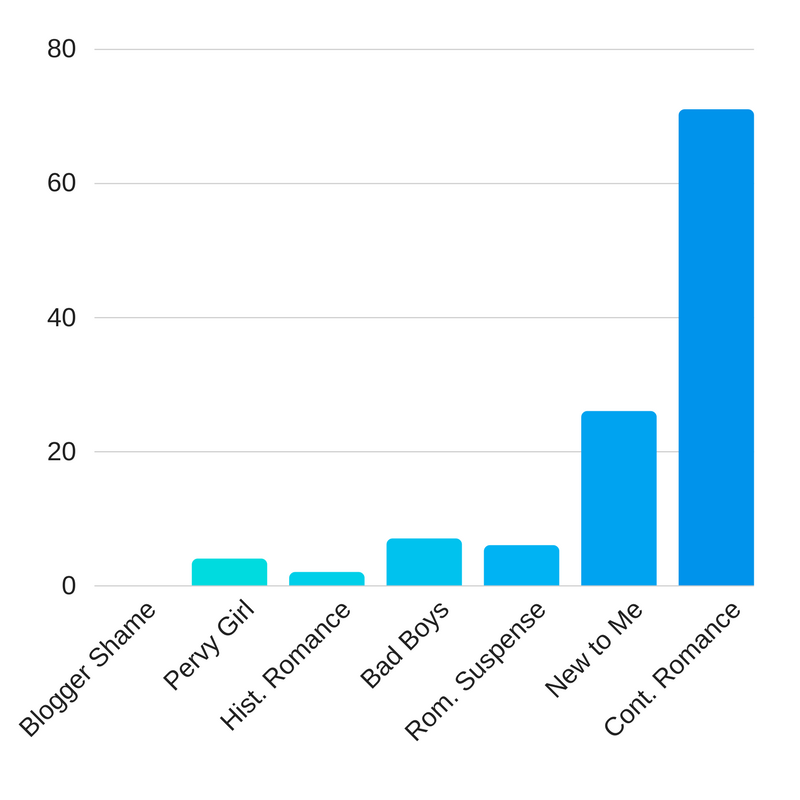 The 3 challenges I made a tiny bit of progress in was the Romantic Suspense, Bad Boys of Romance, and Pervy Girl. These are the challenges that I think I'll be able to complete by the end of the year, so we'll see how it goes. And finally, the 2 challenges with zero progress... Blogger Shame and Historical Romance. Sigh... I am officially waving a white flag with the Blogger Shame challenge. I want to come up with a better plan for next year, one that'll help me actually show some progress. As for the Historical Romance, I still have a little hope that I'll be able to completed. My next update will be my 2017 challenge wrap-up post. Until then, let's chat! How are you doing in your challenges? congratulations on your progress and to finishing one and you still have time for the others if you're like me you just need more hours in the day. Thanks! Yes, more hours in the day. Sign me up!